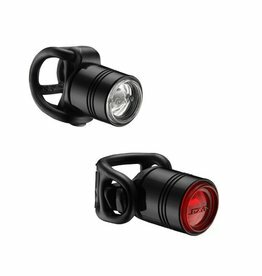 Ultra-compact safety light with integrated lens On/Off switch. Durable machined aluminum construction. Side Visibility lens extends beyond body to provide 180 degrees of visibility. Two replaceable CR2032 batteries power one bright LED. 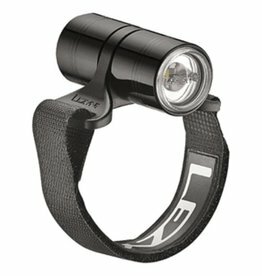 Up to 7 lumens with two output/flash options. Versatile 2-in-1 Clip-On System straps to bars or clips to loops..